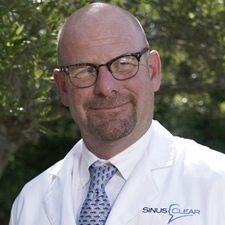 Dr. Clay Bratton provides a full range of Ear, Nose, Throat, Head, Neck and Sinus Surgery for pediatrics and adults. Dr. Bratton is board-certified otolaryngologists specializing in the treatment of disorders of the ear, nose and throat and use all of the latest surgical advancements for Head and Neck Surgery, including Laser treatment for Snoring and Sleep Apnea, Laser Assisted Sinus Surgery, Insta-Trak® Computer-Aided Sinus Surgery and Balloon Sinuplasty. Dr. Bratton received his Bachelor of Science degree from Florida State University and his Medical Degree from Louisiana State University Medical Center in 1995. His residency training was at LSU Medical Center, Department of Otolaryngology. Dr. Bratton completed his residency in June of 2001 and joined the practice of Dr. Harrell Pace and Dr. Vincent Pisciotta on July 1, 2001. 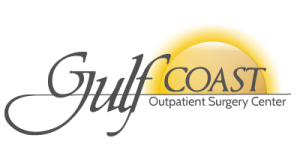 Dr. Bratton was chosen Intern of the Year by the medical staff of the Medical Center of Louisiana in 1996 and was named Best Second-Year General Surgery Resident by the General Surgery Department in 1997. Dr. Bratton is a member of the American Academy of Otolaryngology and is Board Certified in Otolaryngology. Dr. Bratton currently resides in Biloxi with his wife and three sons.